Zilyon Publishing :: Ted Dead, Just Your Everyday Zombie, now on Zombiefiend.com!!! « Fungus Turns Ants Into Walking Dead!!! Ted Dead, Just Your Everyday Zombie, now on Zombiefiend.com!!! Ted Dead, Just Your Everyday Zombie is now on ZombieFiend.com!!! 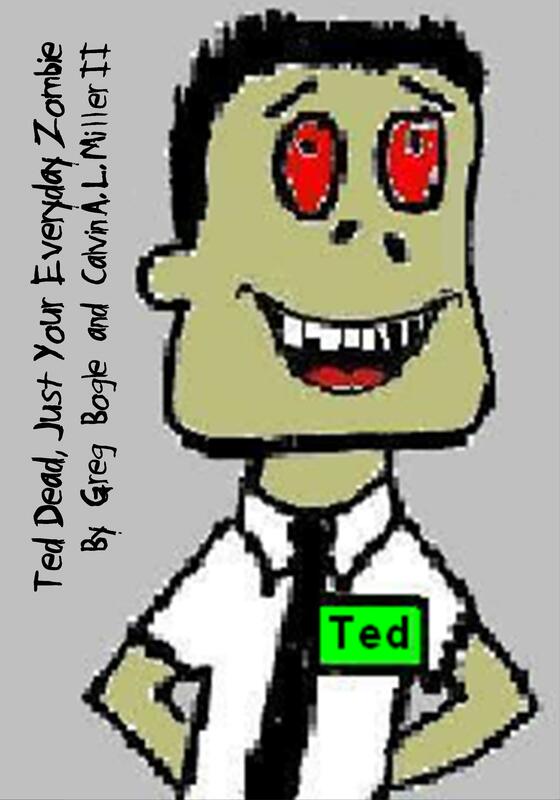 Click here for delicious Ted Dead goodness!! !